A US envoy heads to Democratic People's Republic of Korea (DPRK) Tuesday to try to revive stalled negotiations on its nuclear weapons programme in the first high-level talks between the Obama administration and the DPRK. After months of tensions marked by a DPRK nuclear test and missile launches, President Barack Obama is using his trademark direct diplomacy to attempt to bring it back to the six-nation negotiations it abandoned in April. A senior US official said in Washington that envoy Stephen Bosworth will offer no new incentives but added that the North may be more ready to re-engage than its tough public statements suggest. "We obviously hope that Ambassador Bosworth's visit is successful in persuading the DPRK to return to the six-party talks and work toward the denuclearisation of the Korean peninsula and a new set of relationships with us and our partners," added US Secretary of State Hillary Clinton. Bosworth was expected to leave in the afternoon from the US Osan airbase in South Korea but the US embassy and military refused to give a time. The veteran diplomat, who is now the US special envoy on DPRK, is scheduled to return Thursday. He will brief officials in Seoul before going on to Beijing on Friday, to Tokyo on Saturday and to Moscow on Sunday. The tortuous nuclear disarmament talks group the two Koreas, the United States, China, Russia and Japan. Over more than six years, there has been a pattern of apparent breakthroughs followed by breakdowns amid mutual accusations of bad faith. In April, stung by international censure of its long-range rocket launch, the North declared the talks "dead". It staged its second nuclear test the following month and followed up with a series of missile launches, attracting tougher UN sanctions. In August, as former president Bill Clinton visited Pyongyang to secure the release of two US journalists, the North began striking a softer note. It told visiting Chinese Premier Wen Jiabao in October it is ready to return to the six-party talks, but only if direct discussions with the United States prove satisfactory. The senior US official said Monday there are signs the DPRK may be more open to re-engage in the six-party talks than their initial statement said". But the official warned that Washington will "continue very strong enforcement" of UN sanctions if the North still shuns the multilateral track. Bosworth's visit was not intended to be a "lengthy bilateral engagement" but rather to determine Pyongyang's real intentions. Pyongyang has long sought direct talks with Washington in preference to a multilateral approach. It says it needs its nuclear arsenal in the face of US "hostility" and maintains that a peace deal with Washington formally ending the 1950-53 war is key to resolving the nuclear standoff. The United States is wary of efforts to drive a wedge between negotiating partners. It says this week's visit will focus only on reviving the six-party process and securing the North's recommitment to a 2005 deal. Under that accord, the North agreed to give up its nuclear programmes in exchange for major aid, diplomatic ties with Washington and Tokyo and a permanent peace pact on the peninsula. 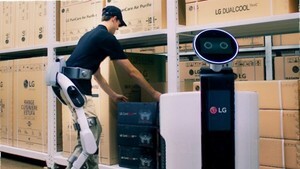 Analysts and Bosworth himself have played down expectations of major breakthroughs. Nam Sung-Wook, director of Seoul's Institute for National Security Strategy, has said there will likely be further two-way meetings in January and February. If no agreement for additional dialogue is reached, analysts say the North may even stage a third nuclear test to raise the stakes. 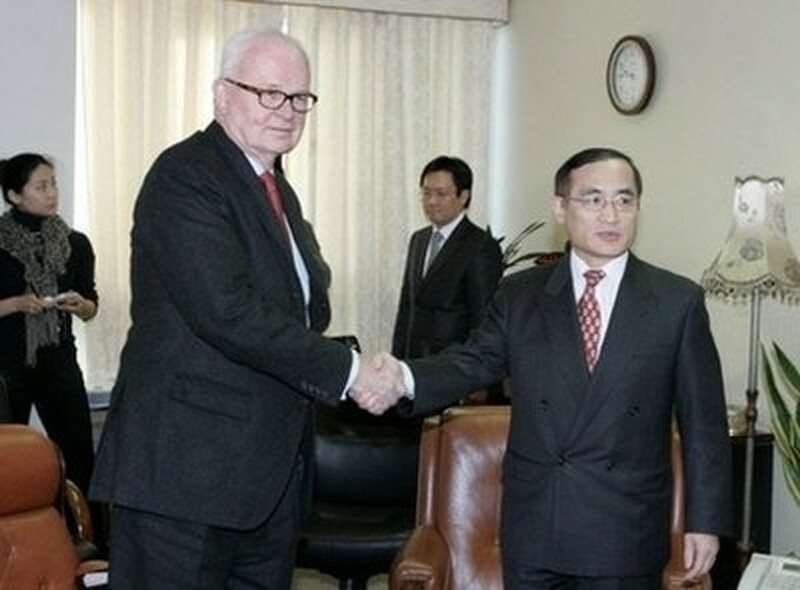 Bosworth is expected to hold talks with Kang Sok-Ju, the first vice foreign minister. The US official said only he is expected to engage with "very senior officials" in Pyongyang. The Republic of Korea (RoK)’s LG Electronics plans to move its smart phone production to Vietnam to cut down losses for mobile devices business since the second quarter of 2017, Yonhap News Agency reported on April 24.